Itemizing saves tax only if itemized deductions exceed the standard deduction. For 2018 through 2025, the TCJA nearly doubles the standard deduction ? plus, it limits or eliminates some common itemized deductions. 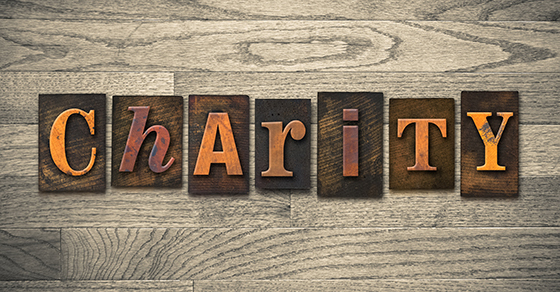 As a result, you may no longer have enough itemized deductions to exceed the standard deduction, in which case your charitable donations won’t save you tax.